Minimalist slides that can be worn anywhere. 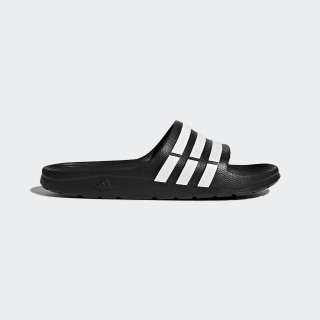 An updated version of a classic, these slides are ideal for wearing either before or after you exercise. These sandals are lightweight and comfortable with a one-piece design and a textured footbed.